Click here for a sample meditation, to start 2018 off right! 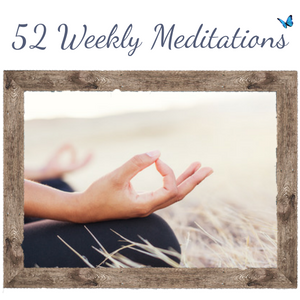 52 Brand New Meditations Every Week For An Entire Year! A New Meditation Every Week! 52 meditations from Carmel! And they’re all yours! Meditation is a way of cleansing your soul. It not only creates self-awareness and a deeper understanding within yourself, it makes you more grounded and calmer. Studies have proven that those who meditate often are happier, healthier, and live longer! Carmel can help you with this! You can receive a new meditation in your course each week for the entire year! These meditations will focus on several areas of life: Physical, mental, spiritual… Carmel will focus on love, loss, balance, grief, and pain. 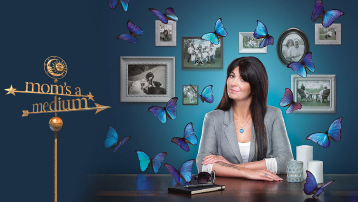 Happiness, health and wealth… to overall bring you peace, balance, and direction to your life. Meditation is a gift. These meditations are for beginners or advanced! Anyone can do this! Incorporate quickly into your daily life, keep with you on the go anywhere! Brand new meditations released to you each week!